Rare floor plan, only 8 exist. 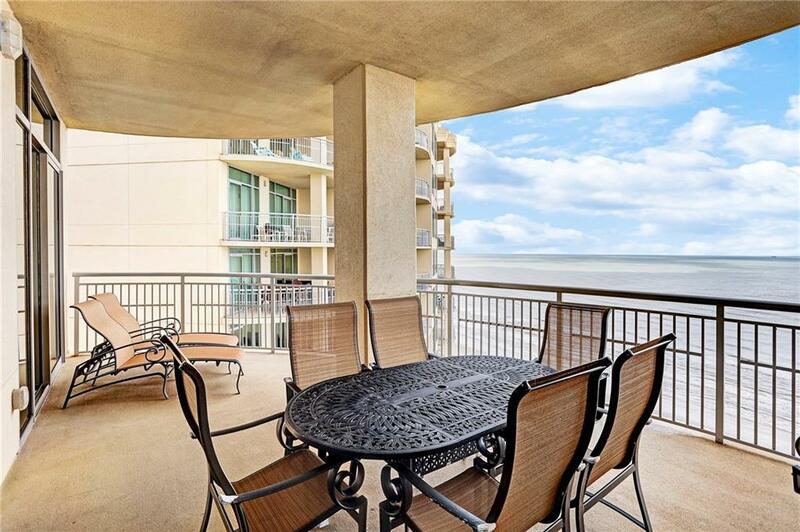 3 balconies totaling 609 square feet provide endless views of both Gulf/Beach and Bay! 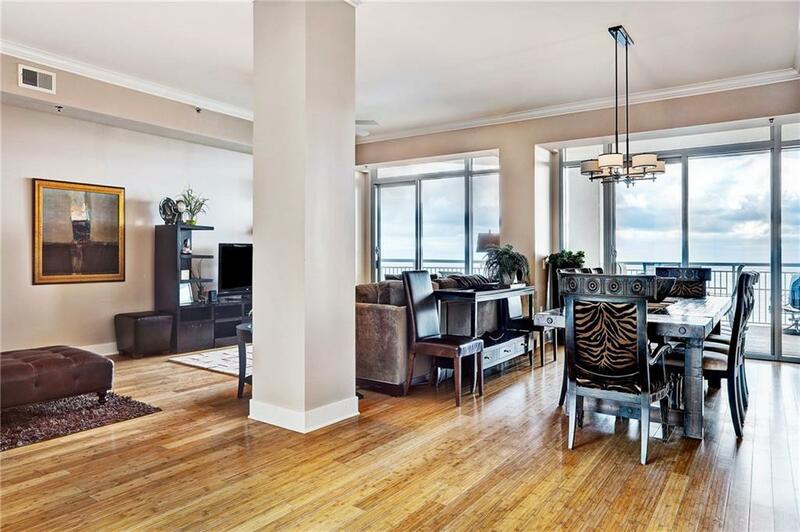 Living area is 25' x 26' with floor to ceiling windows & balcony on each side. 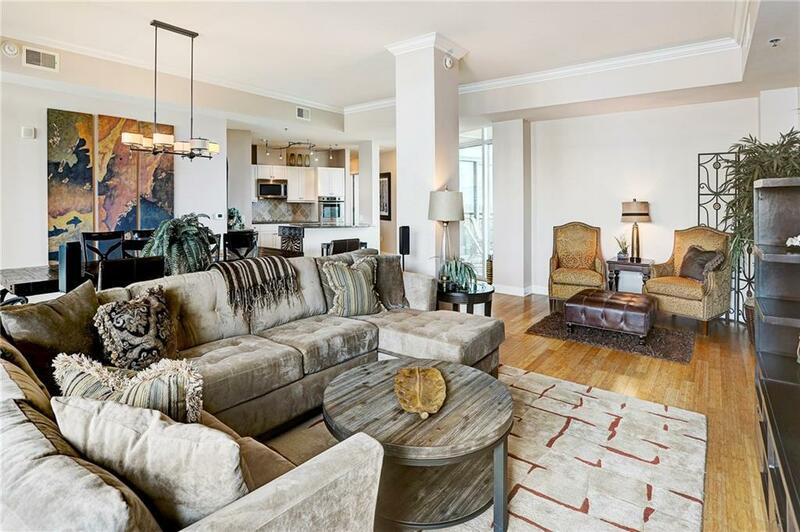 This Signature Laguna floor plan boasts 10' ceilings, crown molding, bamboo flooring in main living areas & front bedroom. 2 Master suites with large soaking tubs, separate walk-in showers & walk in closets. 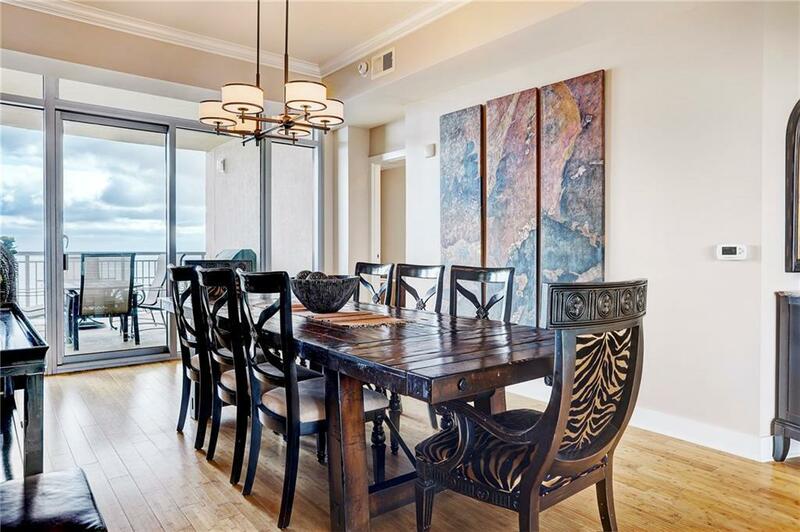 Bayside Master offers private balcony. Palisade Palms is the place to be; come see why! Property listed by Anderson Realty Advisors, Llc. © 2019 Austin Board of REALTORS® (alternatively, from ACTRIS). All information provided is deemed reliable but is not guaranteed and should be independently verified. The Austin Board of REALTORS®, ACTRIS and their affiliates provide the MLS and all content therein “AS IS” and without any warranty, express or implied.The information provided is for consumers' personal, non-commercial use and may not be used for any purpose other than to identify prospective properties consumers may be interested in purchasing. Data last updated: 2019-04-21T19:24:11.99.